There are many ways to purify water. Long gone are the days where you can only use a water purifier to create clean, drinkable water. Although using a water purifier is one of the most effective ways to clean water of any dangerous pathogens. 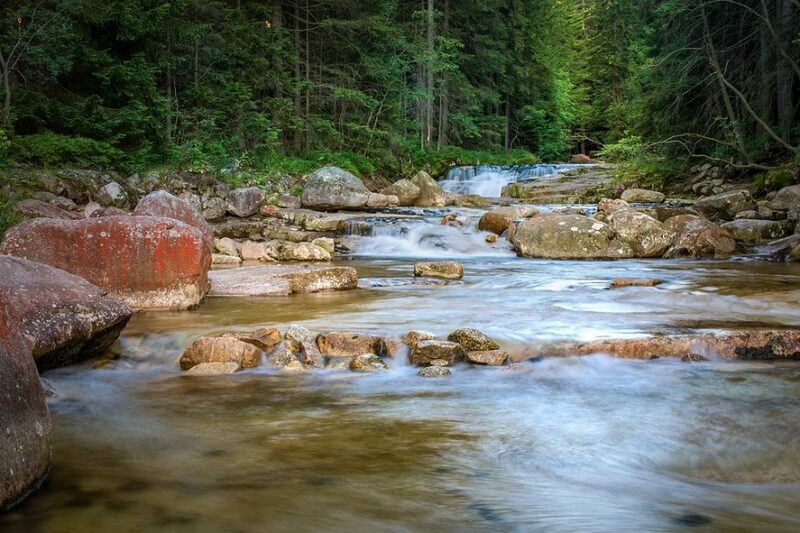 Some methods of water purification are ancient and have been used for many years. Survival is very important when you’re out in the wilderness, and knowing how to get clean water is essential to your survival. 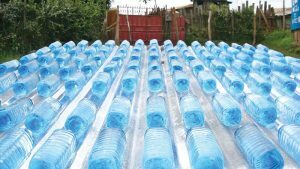 Here are some alternative methods to water purification. Boiling is something that everyone is familiar with. This involves heating up the water until it bubbles significantly, or rolls. Boiling is a great way to get clean water to drink. The best thing about boiling water is that it’s free to do, you don’t need any special equipment to be able to do it. It’s also really effective. It kills most bacteria, viruses, and pathogens. 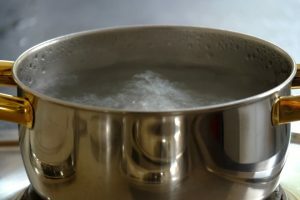 It takes a minimum of 5 minutes of a rolling boil to kill harmful bacteria in your water, but boiling for 10 minutes is even safer. You’ll also need to know how to build a good fire to be able to boil your water. This seems simple, but if it’s raining outside or it’s windy it can be very difficult. A camping stove also works well at heating up water, but you’ll have to pack that with you so it’ll take up room. 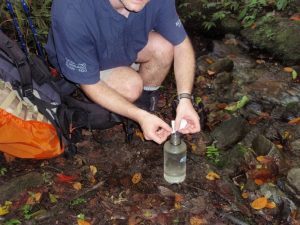 Survival straws are straws that have a water filter connected to it. Simply drink from the straw and the water purification will take place. Survival straws are really small so they’re easy to pack because they don’t take up a lot of room in a backpack. 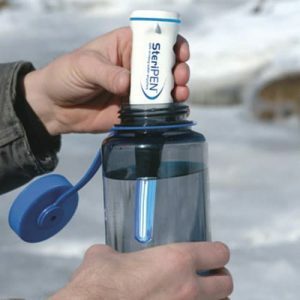 The filter can also be connected to hose so you can drink straight from a hose as well. 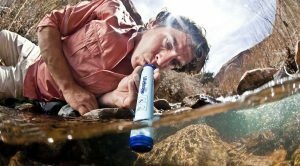 The best thing about survival straws is that you’ll be able to drink the water right away, without waiting around for clean water to be made. This is great for an emergency where you need to drink right away. It’s also very good at removing bacteria and pathogens, as well as unsavory flavors in the water. Survival straws do not eliminate all dangerous things from the water. It is possible for dangerous bacteria or pathogens to still be in the water, although this is unlikely. UV light devices use UV rays to destroy organisms in water. UV rays are surprisingly effective at getting rid of harmful living organisms. These devices are lightweight and don’t always need batteries. 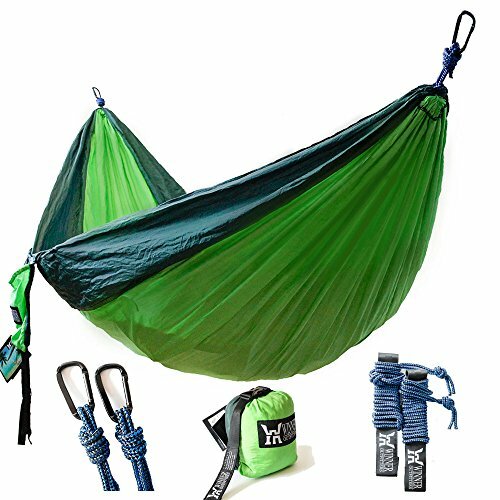 They’re easy to pack and can fit easily in a backpack. They kill harmful bacteria effectively and make water very safe to drink. 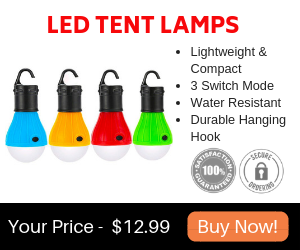 The UV rays disrupts the DNA in harmful microbes, making this a great disinfecting device. The UV rays will not remove any large floating particles in the water like a filter will. This device should only be used in water that is already clear with no visible floating algae or other objects. Sometimes harmful bacteria can hide behind large particles floating in the water that the UV rays cannot always reach. This is why you should only use this device on relatively clean water. Solar water disinfection is the process of leaving a clear water bottle in the sun for at least 24 hours. The UV rays from the sun will kill any harmful microorganisms or bacteria. 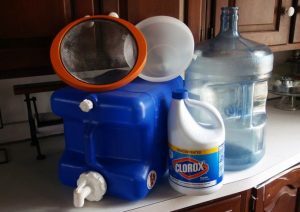 This is an easy water purification process to do. All you need to do is fill up a clear plastic water bottle and leave it in the sun. It’s also completely free, everyone has access to the sun. You don’t need to buy an expensive filter or chemicals for this process. There are plenty of cons that come with solar water disinfection, or SODIS for short. First of all, you need the sun to be out for this process to be actually be effective. Cloudy weather will not adequately be able to kill the bacteria in your water. The bottle needs to be clear so that the UV rays have full access to the water. Bacteria will not be killed if your water bottle is not clear. This is also not the most effective way to kill bacteria as some can still survive. It will not remove any floating objects in your water, so this should also only be used for relatively clean water. Disinfecting tablets are tablets that you put in your water that will dissolve and kill any harmful substances in your water. These tablets are very good at water purification. 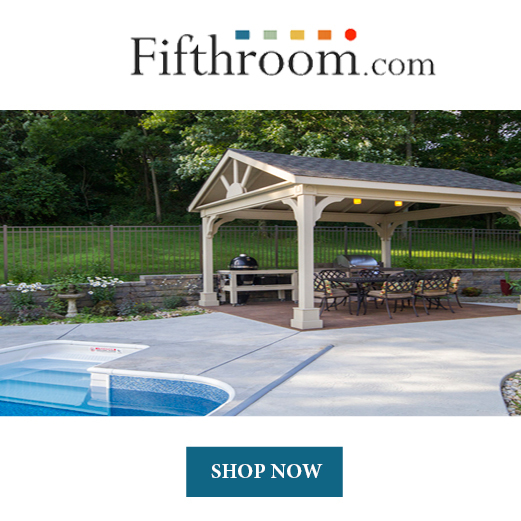 They remove 99.9% of harmful bacteria and pathogens. You won’t have to worry about any surviving bacteria like you would with the SODIS method. They’re easy to pack, and easy to use. Simply drop a tablet in your water and wait for the bacteria to die. It does take some time for the bacteria to die. Total disinfection can take anywhere from 35 minutes to 4 hours. You’ll have to sit and wait for your water to be safe to drink, which can be really difficult in you’re dehydrated. Iodine tablets shouldn’t be used for pregnant women, and they leave a distinct flavor in the water. Some people really dislike the flavor and prefer not to use tablets for disinfection. Household products can also kill harmful bacteria effectively. Bleach is great at killing bacteria and is safe to drink in very small quantities. This is one of the most effective ways to kill potentially harmful bacteria and pathogens. Your water will be very clean if you use bleach to clean your water. This requires a lot of attention because you want to add the right amount of bleach to you water so that it doesn’t harm you. You need to know how much water you’re disinfecting and then add the proper amount of bleach. Only a couple of drops are needed to disinfect your water. Your water will also smell like chlorine when you drink it, which can be unsavory for some people. It also takes approximately 30 minutes to disinfect the water. There are many ways to disinfect and purify water, besides a water purifier. Water purification can be done by using household chemicals to leaving a water bottle in the sun. Each process has its own set of pros and cons, and you should take that into consideration when choosing a water purification process. Water purifiers do an excellent job at removing floating particles, and harmful bacteria and pathogens. However, they are not the only thing that can get the job done. Hopefully by reading this article, you’ll be able to find a water purification process that works for you.